Collecting rental debt from a tenant who moves out is never fun. Unpaid rent collection becomes even more frustrating when the tenant is difficult to locate. 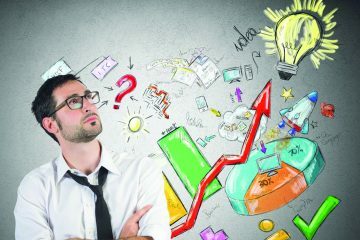 This process can cost a lot of money and time, but the following eleven strategies can help you recoup more of your money, more quickly. Remember, filing a lawsuit against a tenant in small claims court is not free. You will need to purchase a summons, which usually costs around $100. You need to serve the tenant by hiring a sheriff or a private process server, which usually costs between $35 and $100. If you will represent yourself in court, be prepared to spend time and resources preparing. Obviously, hiring a lawyer comes with its own costs So before going to court, think judiciously; ask yourself whether or not the amount your tenant owes you is worth the time and money. 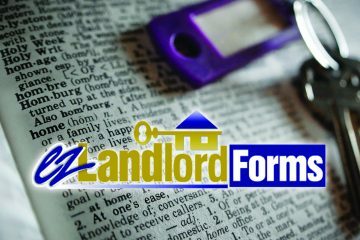 Do you have the application form that your tenant originally filled out? Did he mention his office location or his employer’s address? Do you know the name and address of your tenant’s bank? Did she mention an emergency contact number of a relative or close friend? If yes, use this collected information to try to reach the debtor as soon as possible. Once you reach the tenant, try to sort out the matter before going to the court. If you can track down the tenant and have a discussion, you may learn of a financial hardship that is making it difficult to pay off his debts. Now is the time to offer your ex-tenant a flexible debt repayment option. You can decide whether you want the full amount repaid over time, or you may decide to settle the debt through a lesser amount that he can commit to. If the tenant rejects your offer of a repayment plan or a settlement amount, then you have to contact a debt collection agency to collect the debt. In some states, the rent recovery solution helps the landlord to collect the unpaid debt from the tenant who moves out. The rent recovery solution files the amount with the credit agency to get the damage recovery. Though the service is free, you may not get the full debt payment. If nothing else works, then you can hire a debt collector to get the money back. Choose a good debt collection agency to do the work. They will charge you for their services. However, some debt collection companies only charge if they are successful in getting back the money from the debtor. 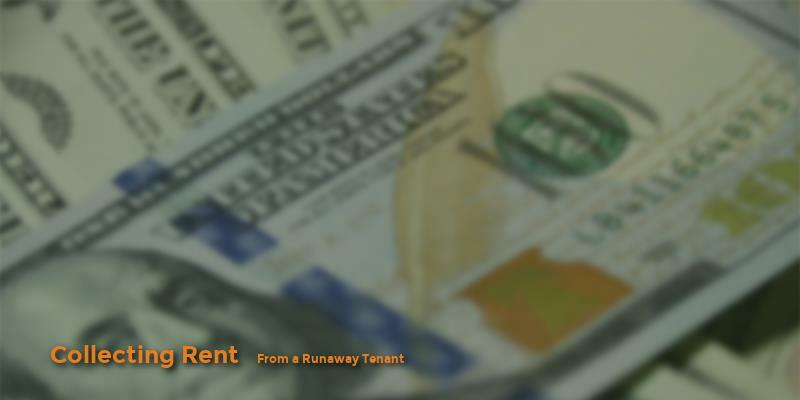 If your tenant moves out without paying rent, then you can take the security deposit money to cover the rent. If the deposit is not enough to cover the owed rent amount, your next step is to sue the tenant. Remember, you have to file the lawsuit against the runaway tenant in the county where the debt was incurred. You cannot file the lawsuit in the state where your former tenant is currently staying. For example, if the tenant owes rent on your unit in Florida, but you located the tenant in Michigan, you need to file your lawsuit in Florida. The local court in Florida will send a notice to the debtor. You can publish a notice containing the court date in your local newspaper. This is especially important if you have not been able to track your tenant down. Be aware of the law about filing a lawsuit against a runaway tenant. * If the tenancy is month-to-month and the tenant has moved out without giving the specified amount of prior notice. * If the tenant has signed a lease and breaks the agreement by moving out before the term is up. Make sure the case you are going to fight against your tenant is a good one, so as not to damage your credibility as a plaintiff in the eyes of the court. You may need assistance from the court in the future, and you want to show that you are making your case in good faith. Runaway tenants cost a landlord time, money, and energy. Careful preparation can help you avoid the headache of runaway tenants. To avoid difficult and mischievous tenants, you should become a tenancy expert. Make the tenant aware that you know the local laws, so that tenants will think twice before taking advantage of you. While telephone screenings can be convenient, consider an in-person interview to screen your tenant. It will help you to understand a person’s behavior and mentality. Ask the applicant’s full name, address, phone number, prior address, employment contact, and credit reference, and also collect this information on a written form. This gives you the opportunity to find any discrepancies in the tenant’s information, and also gives the tenant a good opportunity to explain any differences to you. Don’t rely on the provided information alone; contact the references to know about the person’s past payment history and records. It will help you to get a good tenant. Build your landlord-tenant relationship on the solid foundation of a strong lease. This will set up expectations and provide remedies for any violations. Even with all of these precautions, runaway tenants can happen to any of us. If it happens to you, be sure to act promptly to increase the chance that you’ll recoup some money. Remember that if the case goes to court, that process does take time. Prepare yourself against any counterclaim that may arise. Get help along the way from a good property management company or a skilled lawyer, and hopefully your tale of the runaway tenant will have a happy ending. Click here for more information about this content or to reach the author Patricia Sanders directly.